The Soul at the time of birthing from Source began as a sound. This sound is the unique signature of the Soul and Source Connection. Out from the birthing evolves and forms a golden geometry or Glyph of subtle resonating wave frequencies. 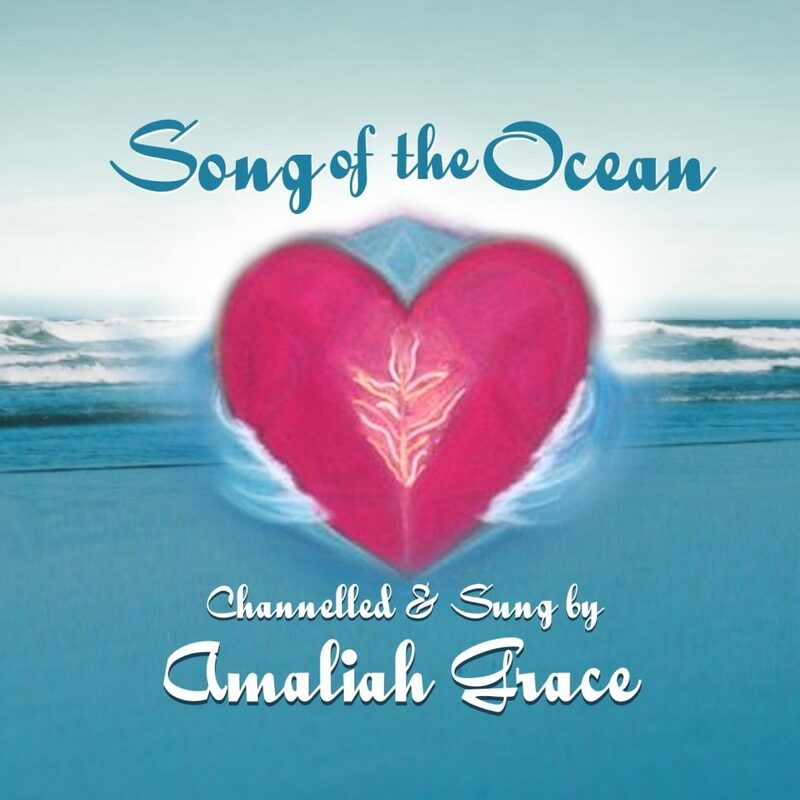 Amaliah Grace was taken to the place where the Soul Geometry’s and Glyph s reside and in returning was gifted to channel a series of sound codes, filtering the Soul’s essence to the heart matrix of the human heart. 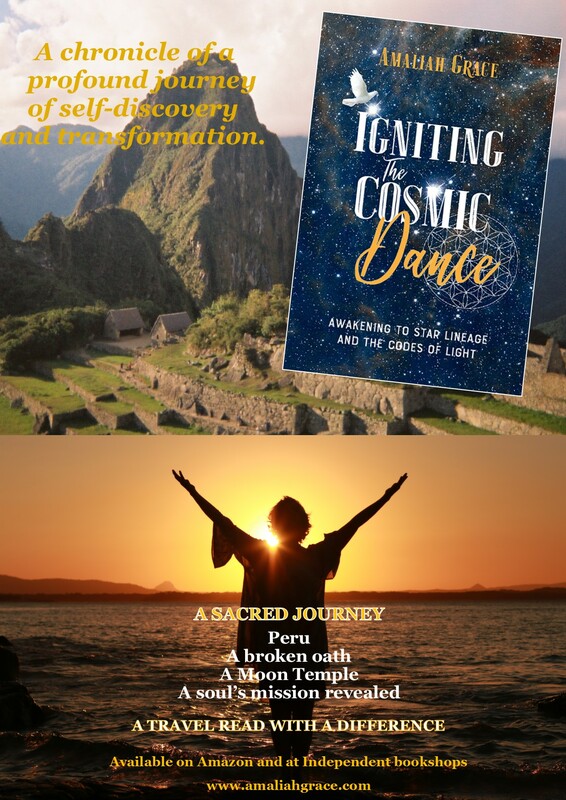 “I am really enjoying my sacred soul signature, is very beautiful and amazing I listen to this beautiful soul sounds every day, and I can see this bright white light above my forehead even more now, I feel it is working on many levels of being. I feel a powerful divine feminine presence around me. I call Mother Mary, Lady Nada, Quan Ying and other high beings of light in my meditations. I am listening to my soul signature everyday. It is working very beautifully with my heart center, and on the soul levels. I am so grateful for you bringing this powerful Soul Signature in, to assist me on my path of light, my true soul life mission here on earth. Thank you Amaliah. Love and Light always.” Luis USA. The signature of the Soul is the sound from the first part of origin of the one Source. It is the Soul breaking or separating into individual parts. These individual Soul Sounds are the fragments of the One Harmonic Sound of ONENESS, each coming together in a harmony throughout the universes and dimensions. These are the sounds the angels heard as one passes through the gateway upon what in the human sphere is called death. What must be remembered is that this Universal “harmony” never stops playing. When a person receives their Soul Signature they literally begin to resonate at a cellular level with the higher vibration of their truth. The lower vibrational sounds incorporated into the human experience and physical body begin to dissipate creating a new kind of harmony that is clearer, more centered and most importantly the silence is greater. The integration of the Soul Signature allows the human to be more in-tune with the essence of their self, for it triggers the memories of origins stored within each body’s DNA and physical and etheric makeup. Receiving your Soul Signature brings you into alignment with your part of the ONE source of all and allows you to bring that harmony into physical time-space whilst connected to the infinite.